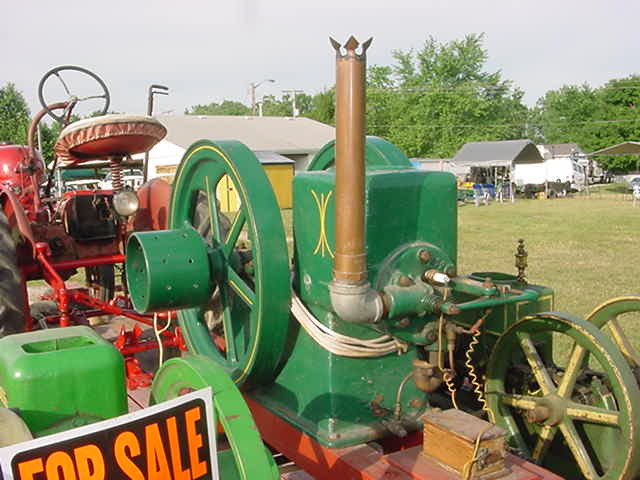 Bill Miller put a picture of a 4 hp. GRAY on your site a year ago. 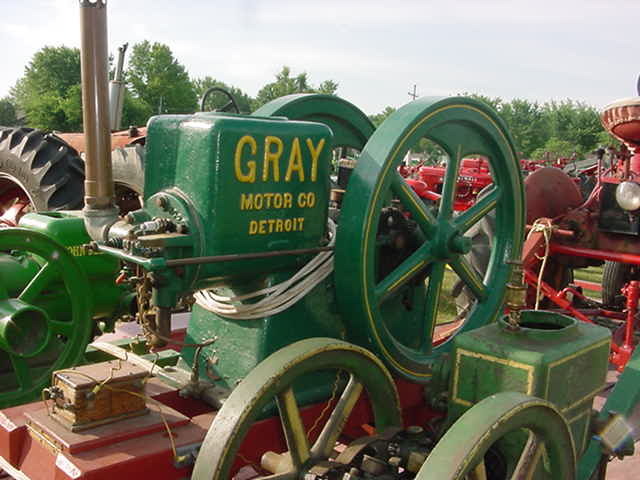 I got the engine from Roy Eiler and got it running. interested in knowing about it---you have a very nice site.